Have you seen advertisements like the one below (Image 1) where a portion of the profits benefits a charity or cause? The official definition of cause marketing from BusinessDictionary.com is "joint funding and promotional strategy in which a firm's sales are linked (and a percentage of the sales revenue is donated) to a charity or other public cause. However, unlike philanthropy, money spent in cause-related marketing is considered an expense is expected to show a return." Image 1. 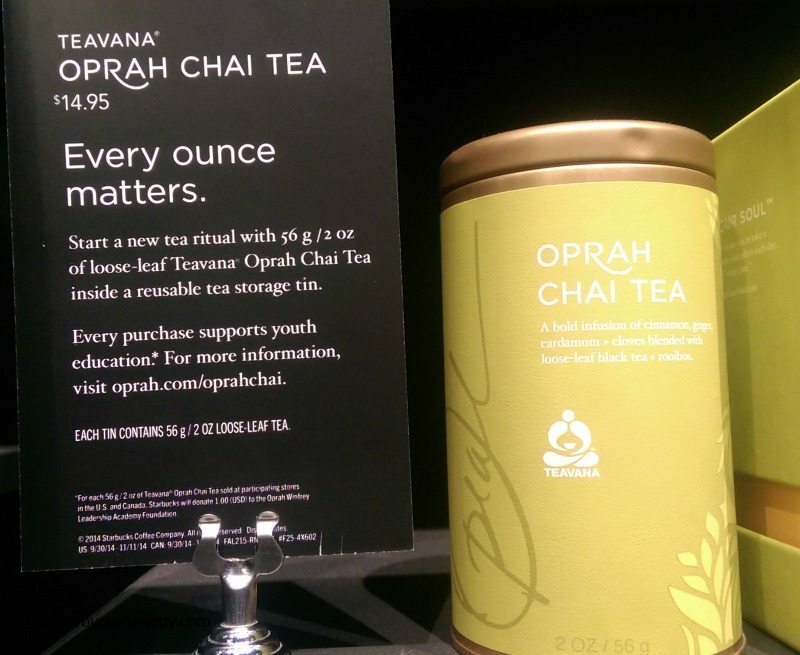 With every purchase of this tea, Teavana will donate $1 to the Oprah Winfrey Leadership Academy Foundation. Over half (54%) of U.S. consumers “bought a product associated with a cause” during a 12-month period ending in fall 2013, which was a 170% increase from 1993. A majority of consumers (91%) want “even more of the products and services they use to support [a] cause, and 88% want “to hear how companies are supporting social and environmental issues”. If you are looking to better connect with Millennial consumers via social media, they are more likely to “use social media to engage with companies around [causes]” than the general population, 64% vs. 51%, respectively. This data is just the beginning of your research into determining if cause marketing is right for your business. Our next post will focus on cause marketing program development.